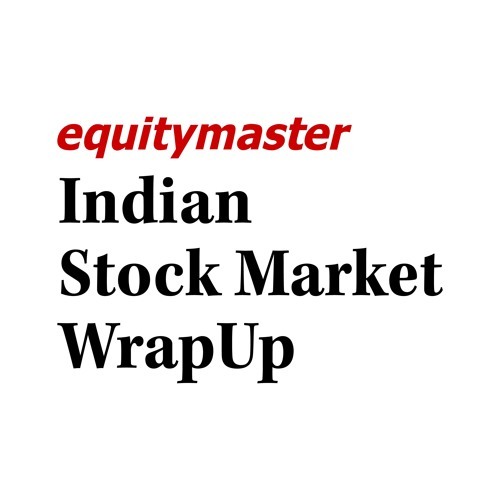 In this week’s podcast, we have talked about Indian stock market drivers and rupee’s recovery. Further in the podcast, we also talk about IRCON International’s IPO performance and upcoming IPOs next week. Meanwhile, global stocks bounced back as US and China trade war take a backseat. We talk about the slump in oil prices and stock buying opportunities that it throws. Later, Apurva Sheth joins us to share his technical view on the massive stock market crash that we witnessed. He also talks about the stocks that could create value. This and more in today’s episode. Tune in!